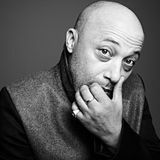 Clash DJ Mix by Howie B. 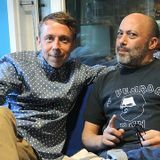 Buy Howie B&apos;s new album &apos;Down With The Dawn&apos; at http://po.st/0LhWUu. He’s one of the creators of trip hop. He collaborated with Soul II Soul on their epochal Club Classics Vol 1. He’s written songs with Björk. He’s produced U2. He’s played bonkers sets of boshing techno. He’s remixed everyone from Placebo to Annie Lennox. 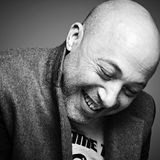 Howie B is all these things: a musical polymath in a sea of pop inebriates.